As much as Brexit is causing the government multiple headaches, it seems there is a silver lining of distraction for the chancellor, Phillip Hammond. Evidence has emerged that a company he is involved with, Chiswell (Moorgate) has played a clever game with losses. This is to avoid paying around £300k in Corporation Tax. For those of you who are PAYE employees who don’t run a business, you may be understandably ignorant of how corporation tax works. So, I will explain it in the simplest form. Imagine a scenario where you have a Ltd company. Imagine that company has a recent trading period from the 30th April 2017 to 30th April 2018. During that period, the company generated £100k of business. During that period of business, you paid £60k in salaries, £20k on materials and £10k on office equipment and phone/heating/internet bills. You are now left with 10k. This is regarded as pre-tax profit and is liable to 19% corporation tax. So, this means that on January 31st, 2019 (or before then if you are feeling generous) you would be due to pay corporation tax of £1.9k. Since Chiswell was set up in 2010, it has posted total profits of £1.6 million. The tax it has paid on those profits equals £5,964.00 or 0.4%. Remember, the corporation tax rate is supposed to be 19%. How Chiswell have avoided tax is far more complex. It is suggested that they do it by saving up the years where they make a loss and set them off against the years of profit. This not illegal but also not something, if I was chancellor, I would want to brag about. I certainly wouldn’t want to brag about it if I was claiming to be clamping down on companies who were aggressively avoiding corporation tax. Where this is galling for any of you like me who run a small business, is that we don’t get away with these things. 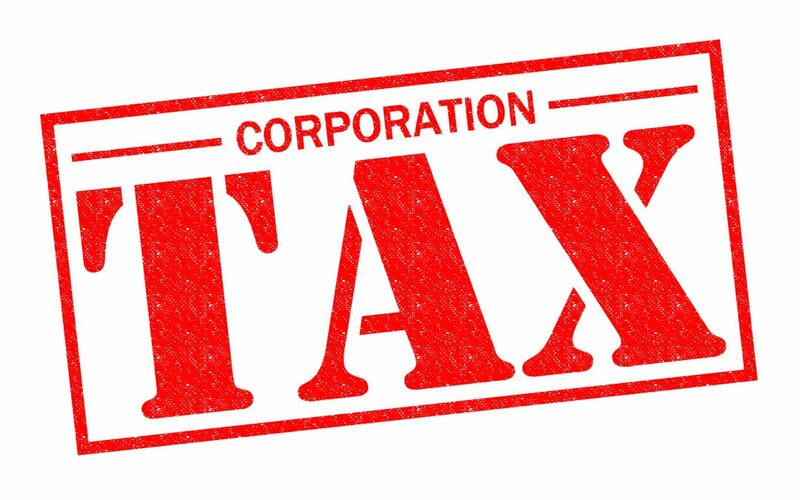 We will be paying our corporation tax on the 31st January. Personally, I take solace in the fact it proves I have had a decent year and I am doing my bit for public services. However, my patience does wear thin when it dawns on me that our chancellor is involved in a company that is taking the piss out of the system. Tell me how that is right? If you want to read more about this, go here. No Replies to "The Chancellor, Chiswell & Corporation Tax"